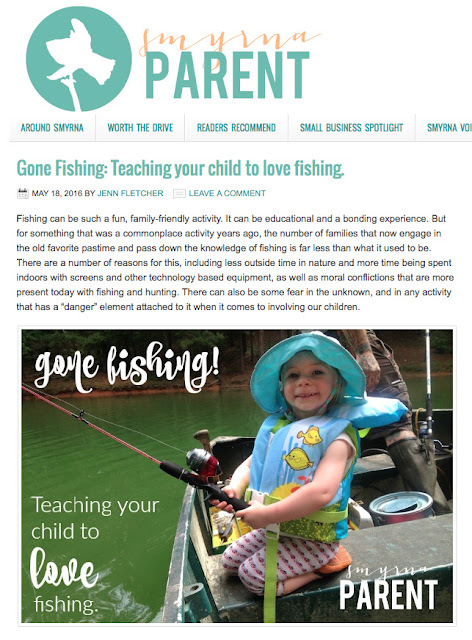 Our family fishes quite often and we get asked a lot about the best fishing gear for kids and the best locations around our town. So surprise! I have a new article out today on just this topic. I talk about gear, locations, GA laws, other tips and resources, related field trips, and even talk about some of the moral issues and nature connections that happen during this activity. Read it HERE and get outside!